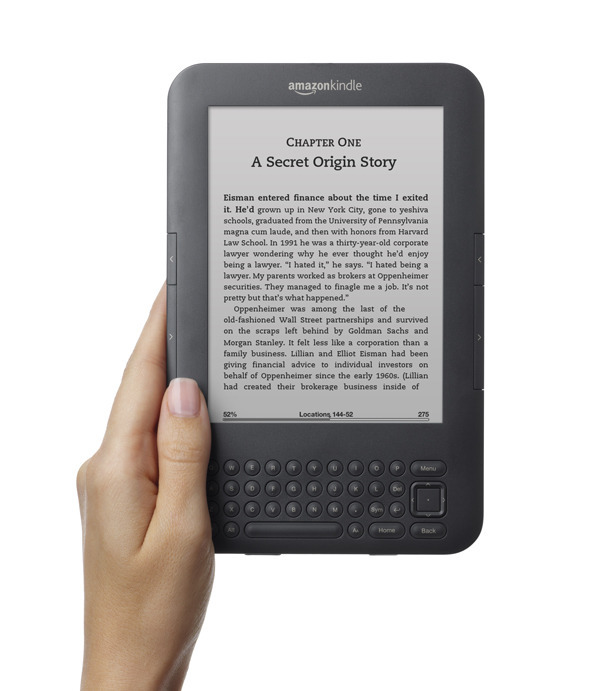 A couple of weeks ago I read an article at cbsnews.com entitled “Will publishers kill Amazon’s golden goose?” It focused on the most recent skirmishes between Amazon’s low eBook prices and traditional publishing’s attempt to keep eBook prices closer to that of their hardcover releases. It also mentions how Apple has come to an arraignment with publishing companies to keep eBook prices higher so that the seller can take a bigger cut. The article ends by mentioning how consumers want lower prices for electronic versions of books and a prediction of how higher eBook prices will slow the sales of devices such as the Kindle. The entire article ignores the greatest emerging trend in publishing today, the self published author. What Erik Sherman, who wrote the article, completely misses is that traditional publishing houses are about to become irrelevant as far as eBooks are concerned. They can set their prices as high as they want but as more and more writers begin to realize that self-publishing is not only easy but more profitable for them as well, dependence upon big name publishers will begin to wane. In fact it has already begun. Over the past six months I have subscribed to the blog of my favorite mystery writer Lawrence Block. His latest blog post lists twenty-six titles that he has self-published in 2011. Twenty-six! It is a good bet that Block will not be the last established author who jumps on the self-publishing band wagon. By fighting to keep the prices of eBooks high, traditional publishers are slitting their own throats. As the last vestige of the lingering stigma slapped onto self-published writers is burned away by continuing success stories, more and more writers will turn to Amazon and others to gain more profit for their work while cutting prices for the consumer. Failure to change in a rapidly evolving marketplace spells doom for any business. If they aren’t careful, publishing companies will no longer be at odds with Amazon but the artists who are the reason for their very existence. This entry was posted on January 3, 2012 at 10:57 am and is filed under Uncategorized. You can follow any responses to this entry through the RSS 2.0 feed. You can leave a response, or trackback from your own site.